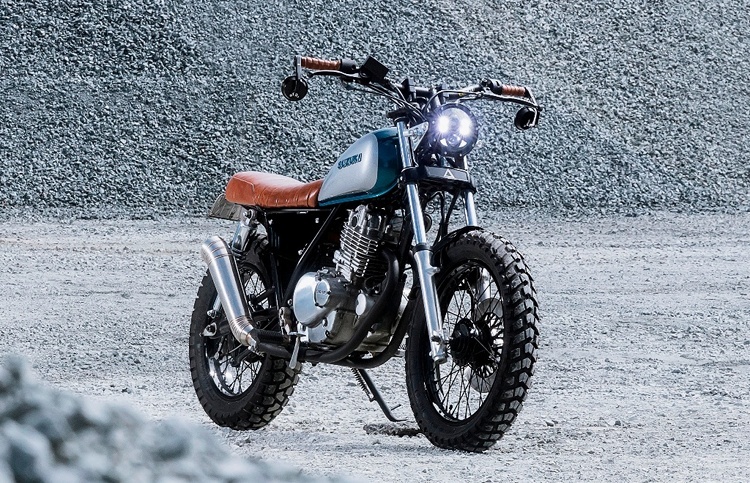 This Kawasaki gets first billing because it seems like the most obvious conversion - using a chassis already meant to take on the rougher spots and giving it a little scrambler style. 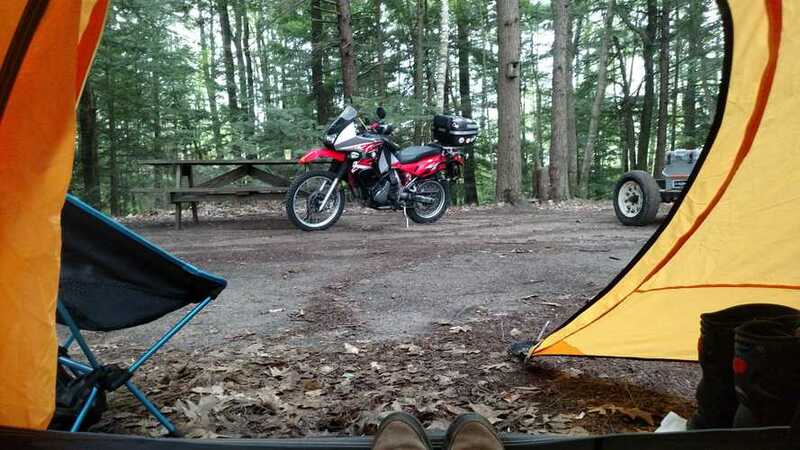 That said, despite being fit for the function, this KLR650 was one of very few off-road bikes that made the switch. 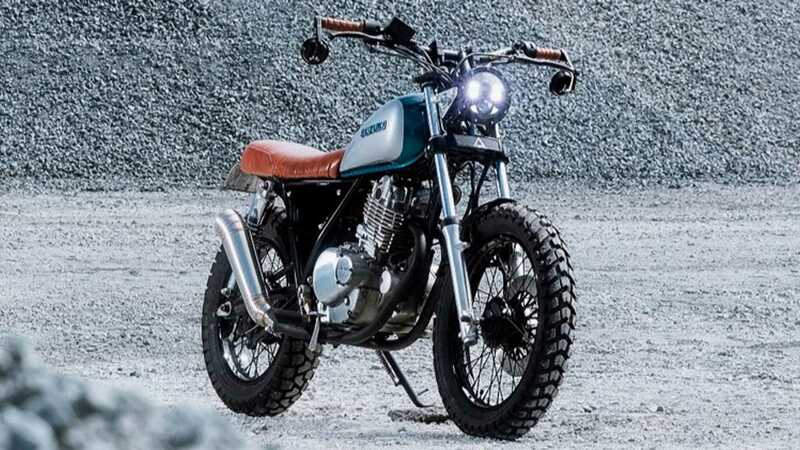 Next is the baby of the bunch, a Suzuki GN 250 by Purpose Built Moto from Australia, a little lady with a lot of class. 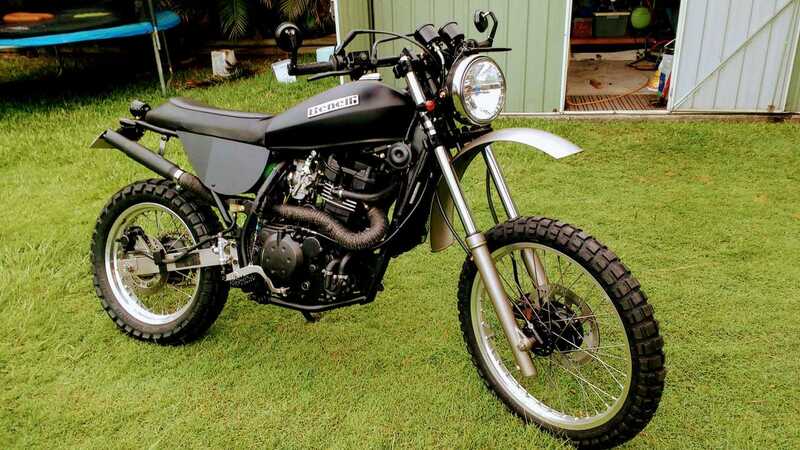 Described as combining an "old soul with new tech, this cute '93 got a full suspension lift, a personalized muffler and sub frame and plenty of custom gadgets and electronics. 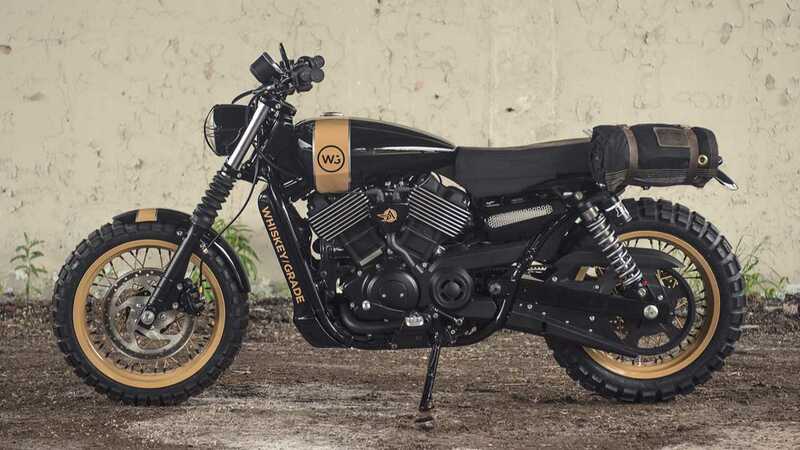 This build was initially commission by Big Town Harley-Davidson of Cleveland, Ohio who wanted Analog Motorcycle to help him develop custom parts to "edge a little more style and performance out of their new, budget Harleys." Tony Prust did such a remarkable job that this 750 Street Scrambler is the new Whisky Grade, Cleveland shop bike. 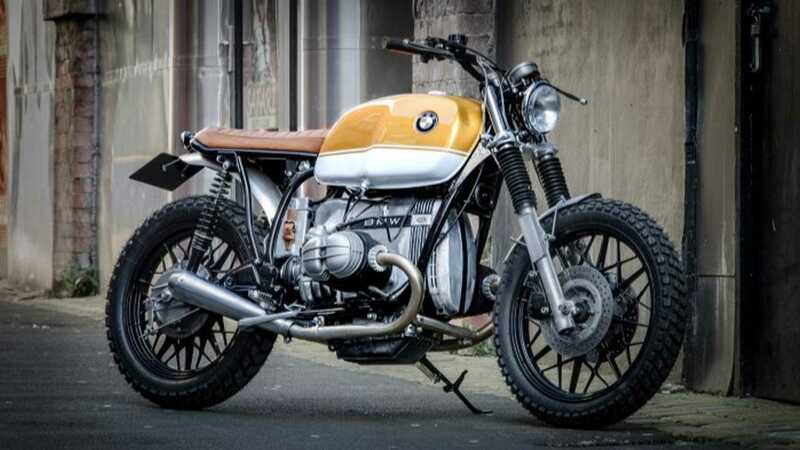 Next up is one of the classier vintage offerings, an 800cc BMW R80 Scrambler built by Down and Out Motorcycles of England. Scan their site and you'll notice they certainly seem to favor the scrambler style which is likely why they've done such an incredible job with this one. 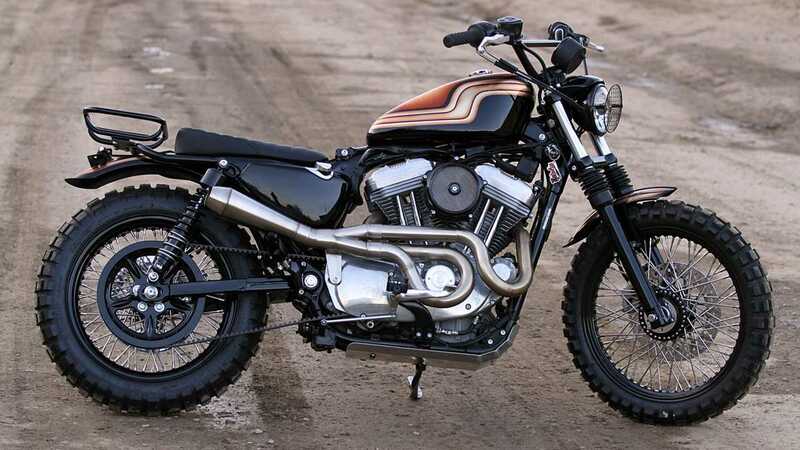 Just a touch larger, a 2006 Harley Sportster (scrambler) Iron 883 dubbed “The Jackrabbit” is an interesting take on the smaller of this brand's offerings. 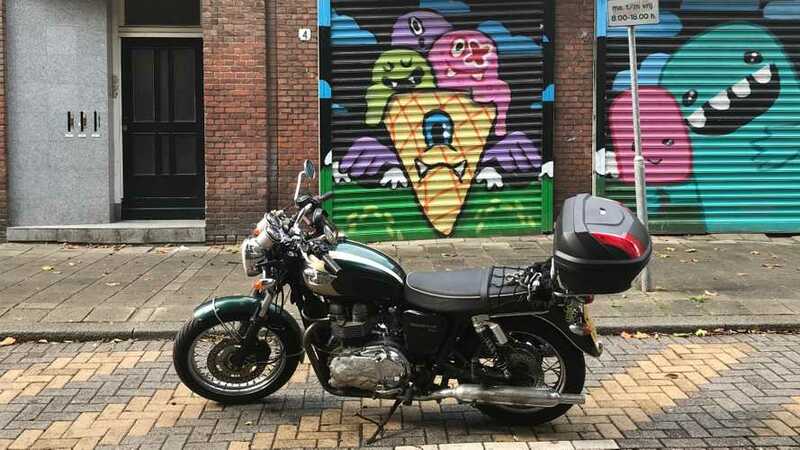 Burly Brand’s Sean Delshadi also bumped up its style with the remarkable paint job on the gas tank and flirty custom exhaust system. 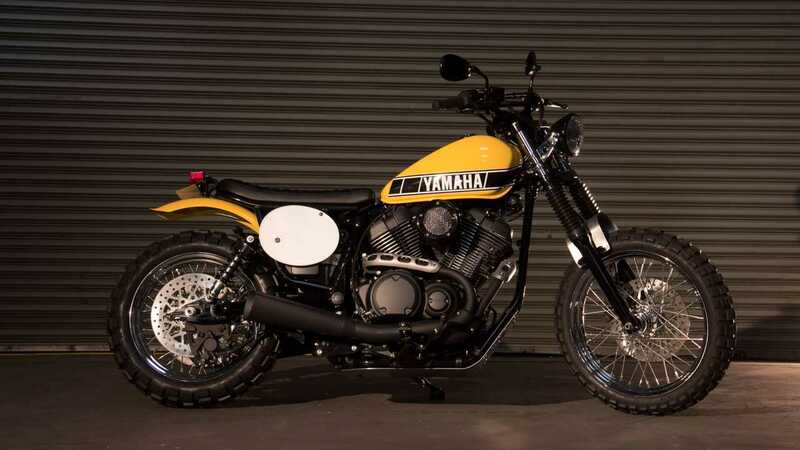 Chapparal Motorsports of California leads the liter bike class with this Yamaha Bolt. 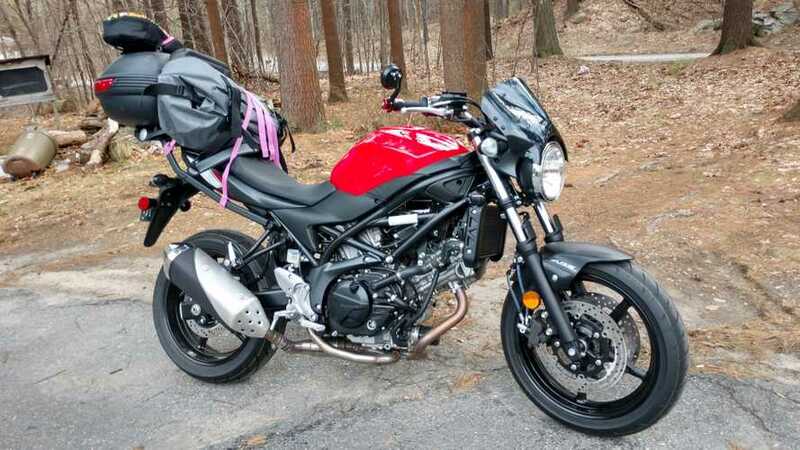 The main inspiration was to find a more modern bike with a lower MSRP to allow for a full assortment of upgrades and additions. Swap in and stock out, they did, until this little Bolt was set to scramble. A collection of the sexiest cycles wouldn't be complete without an Italian, although what we see here was redefined in America. 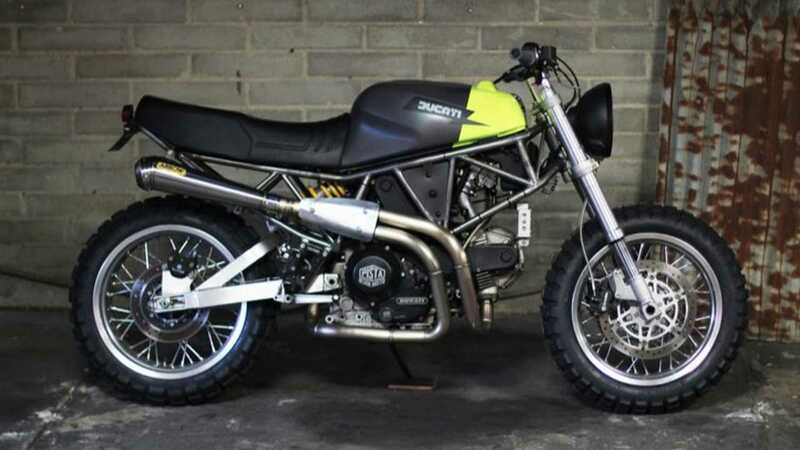 Not to be outdone, Pista Design of Los Angeles, remodeled this 1993 Ducati 900 Supersport into the slickest of the scramblers, using minimalist elements and with a winning two-tone tank detailing. 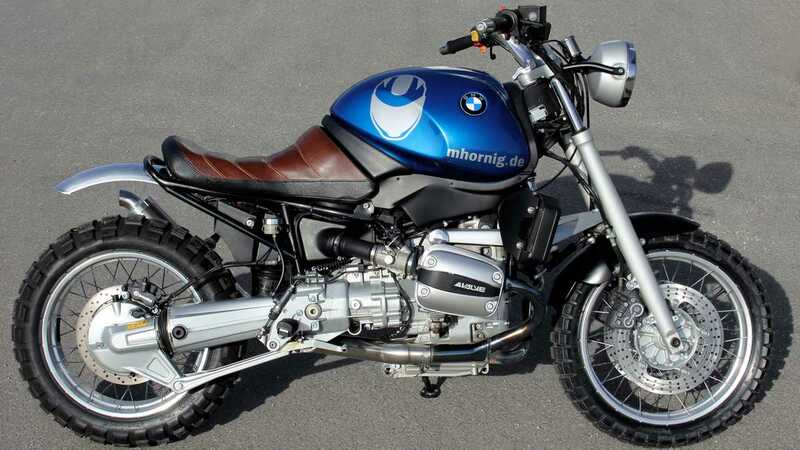 This 1996 BMW R1100R is a personal project, stripped down and ready to win race. Most notable is that swing arm! Try testing your mettle and guessing the metal before following this link to the source material. 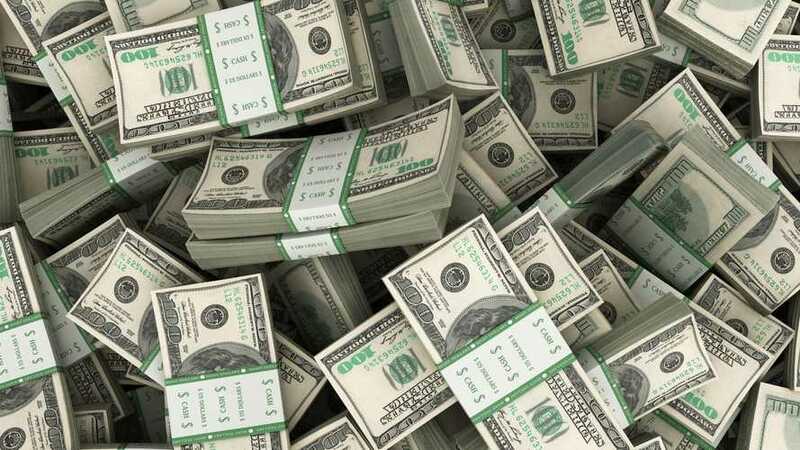 There you'll find more project notes, costs, glamour shots and even an audio experience of this impressive project. 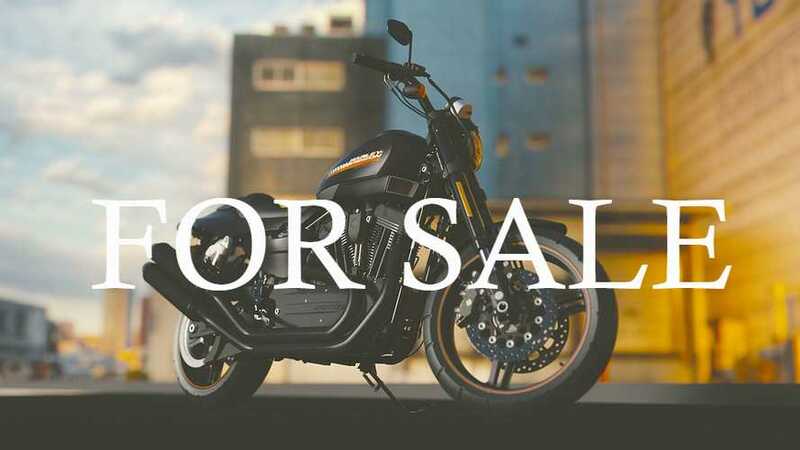 The largest displacement bike under consideration is this careful conversion of a Harley XL1250. 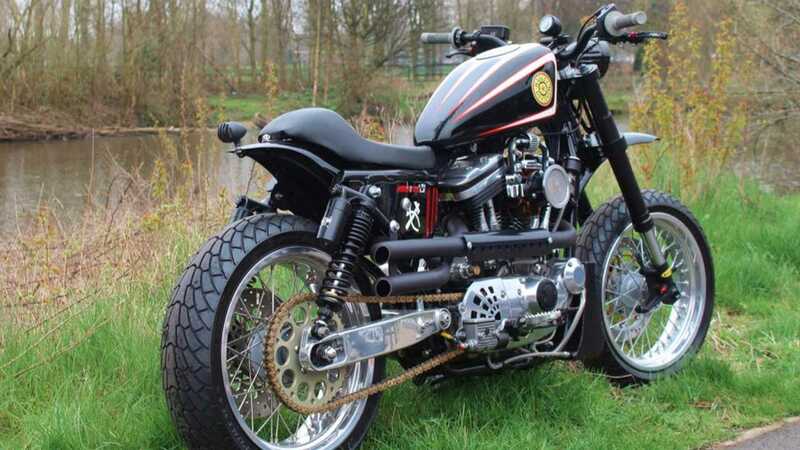 Here one of the main concerns might be the inherent weight of the bike which would definitely put a strain on the suspension, although the look of this beast prompted one reddit user to say: "If Harley built them this way, more people would buy them." 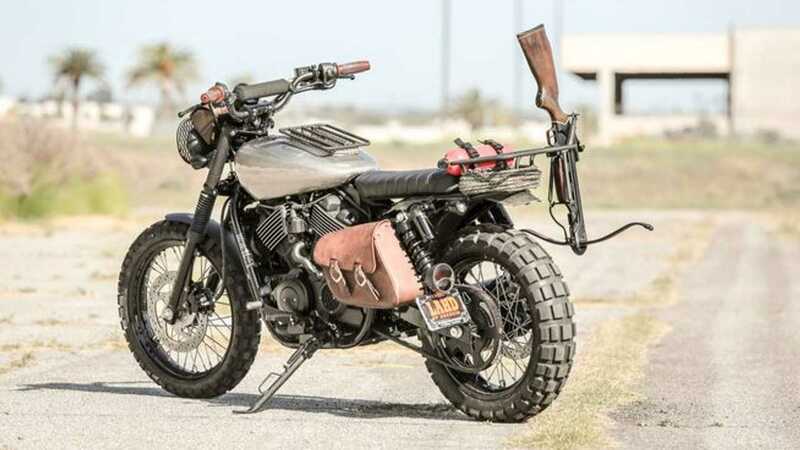 Last but not least, the Harley “Crossbow Zombie Killing” Street 750 Scrambler, built by Los Angeles Harley-Davidson of Anaheim in honor of the H-D Battle of the Kings. In addition to the weapons rack, it carries extra fuel and a bit of luggage. What does it take to kill the un-dead, anyhow? So, it seems I’m not the only one who likes these sassy all-terrain two wheelers. 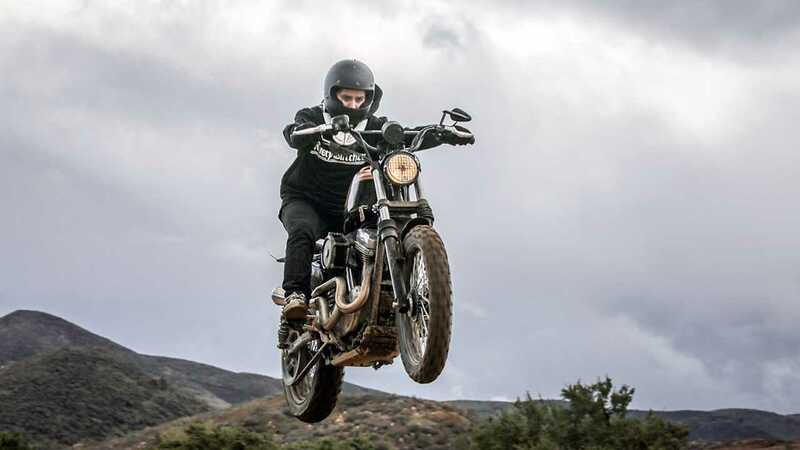 There are countless builders worldwide who have sculpted sensational scramblers out of almost every size and style of bike—old, new, on-road and off, Japanese, German, American, and Italian. Not sure how well they work but one thing is certain, they look amazing. Making a legit (or legit-looking) scrambler requires certain key changes, all of which depend on your template. 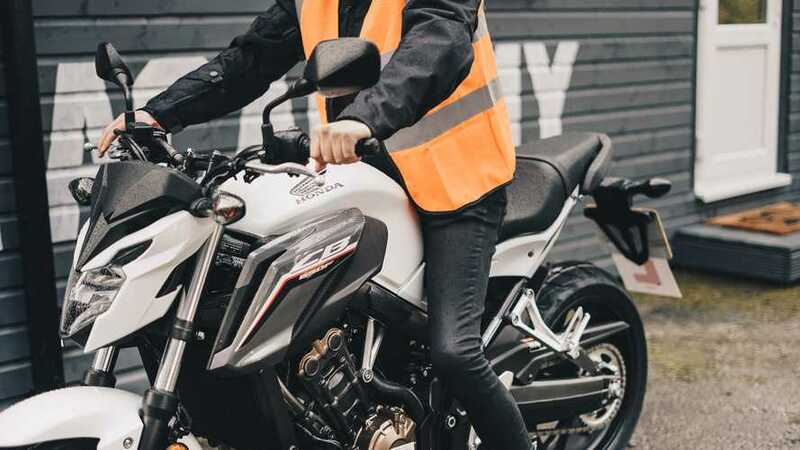 Cosmetics aside, what all these builders needed to remember was extra clearance, more durable suspension and wheels, knobby tires, and various adjustments to ensure that the bike isn’t so finicky that it’ll freeze at the first hint of hard work. That said, some of these creations might never see much dirt in their revamped lifestyles, what with being so pretty and all.